Digital Sky was the first commercial drone service company in the state of Nebraska, and we maintain our status as the most advanced providers of aerial video in the Midwest. Bringing our experience and skill to your production will set it above others and keep your viewers engaged by providing them new ways to experience the world around them. Whether you’re working with the Digital Sky team on a full production or simply want to hire our professional drone crew to shoot with our equipment for your, clients we’re ready to make something great together. We handle everything from working with you to plan the flight, executing the most perfect shots, and delivering the finished product. Our director of flight operations is a licensed by the FAA for commercial flight of manned aircraft and holds a degree in aviation. Is that necessary to provide the best aerial video? No. BUT it does bring increased safety and legality, and decreased liability to your productions. We hold airspace authorizations for every airport in Nebraska, as well as larger populations centers in the Midwest including Kansas City, Des Moines, and even Las Vegas. 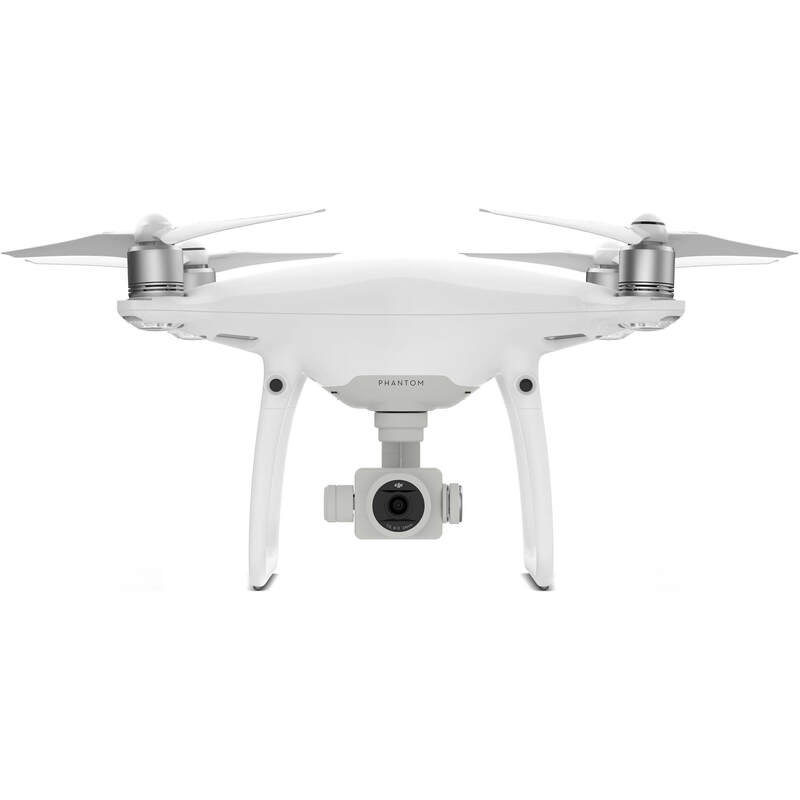 This means that we’re able to capture video whenever we’d like, night or day, in a more professional fashion than the average joe with an off-the-shelf drone. When you operate at the levels we do, insurance is a requirement. Because of this, we carry full liability insurance across our entire fleet. This is something not many can say. No matter what the scope of work is, you can rest assured that if something were to happen (though it never has) you’d be covered under our policy. Do your clients or projects have specific insurance requirements? Our team is more than happy to address those requirements and make sure all needs are met. Our drone team is internal and external! 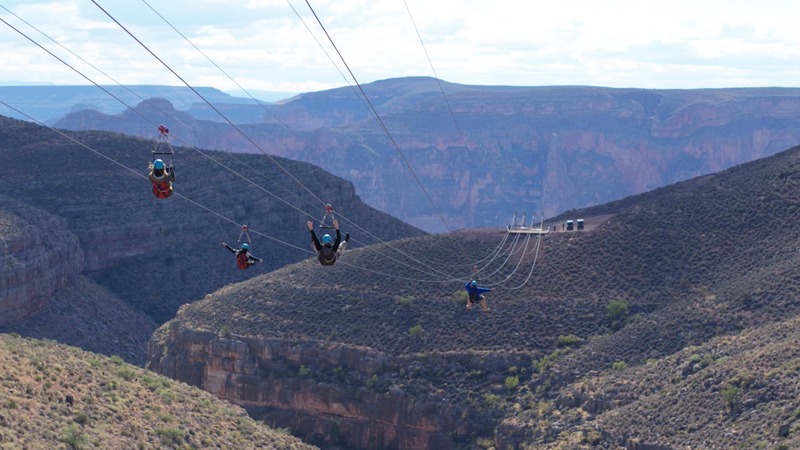 “Does this mean you guys fly inside and outside?” Well yes we can, but no that’s not what we’re talking about. The Digital Sky drone team can be hired as part of a Digital Sky full production, or we can be hired as part of an external production by any marketing/advertising/production company that wants access to the best aerial video that money can buy. We know how difficult it can be to get perfect aerial video. They make it look SO easy! By hiring us you’ll ensure that you’re getting everything you need, in a legal and professional way, to represent your brand or the brands of your clients. 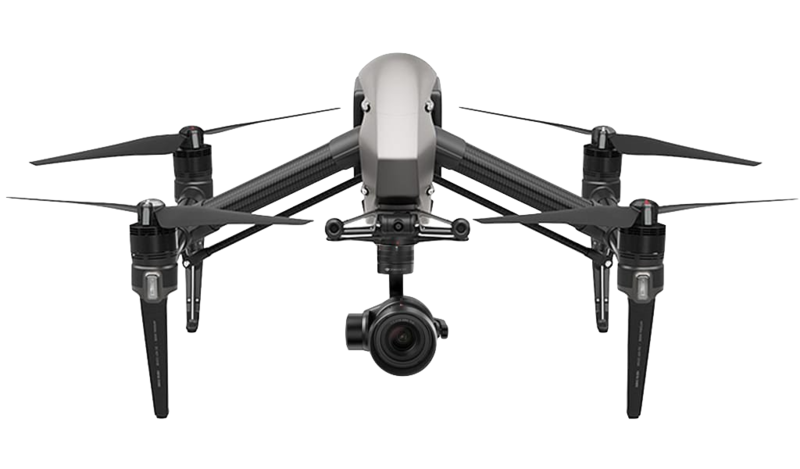 The DJI Inspire 2 Platform is our video workhorse. It gives us the option to attach various cameras, depending on the quality that our client requires. Typically we’re flying this drone as a two person crew where one person pilots the drone and the other operates the camera gimbal. This provides the most dynamic shots and ensures additional safety on set. You might ask, “how can two people fly a drone and make anything look good?” Lots and lots of practice and team building allow our drone teams to work as one extremely efficient, well oiled machine. 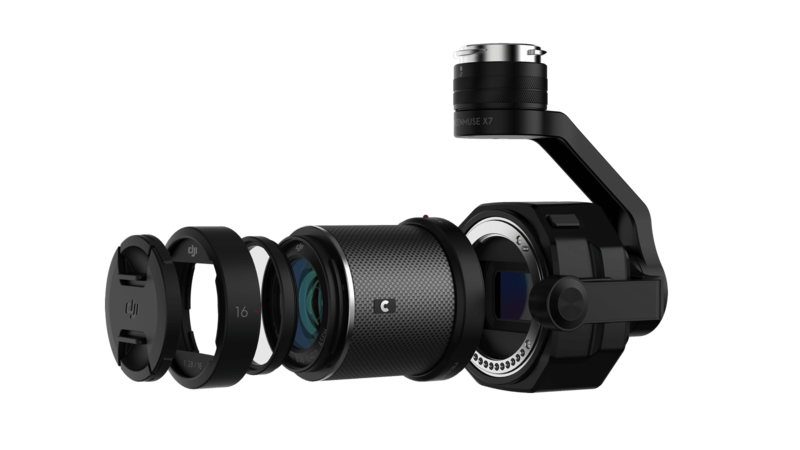 Another popular camera option that’s available for our DJI Inspire 2 is the Zenmuse X7. For those that want that extra-cinematic feel this camera is the perfect super 35mm option. With the ability to record in Apple ProRes or CineDNG the X7 will match most cameras you’re using on set in a way that won’t push you over budget. The four lens options (16mm, 25mm, 35mm, and 50mm) are a nice added touch. 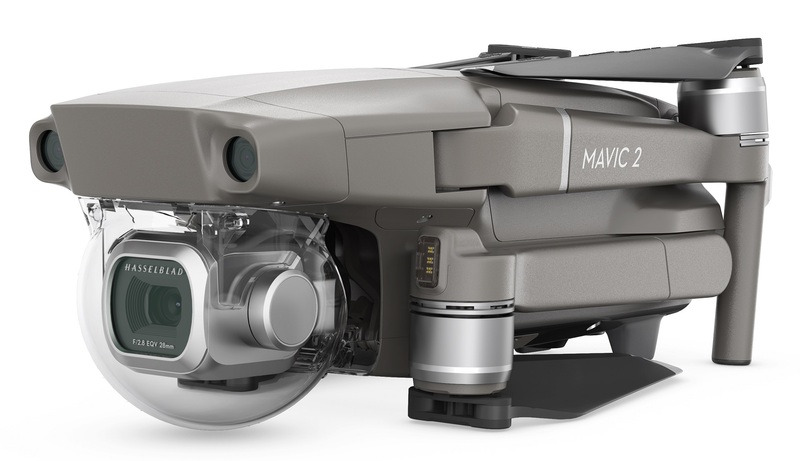 The DJI Mavic 2 Pro is essentially an ultra-portable version of the Phantom 4 Pro, with a slightly longer battery life. This drone is nice for fitting into narrow spaces which allows us to get shots that normally wouldn’t be possible with larger drones.